« How to Change Startup Programs in Windows 7? In this tutorial you would learn how to test your internet speed by following these simple steps. 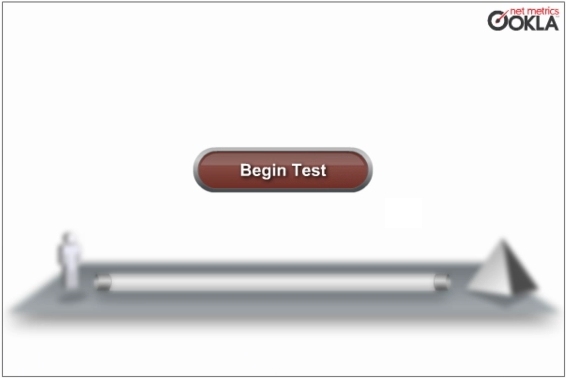 Once the web page loads, scroll down and click on the begin test button. The website would start testing the downloading and uploading speed of your internet connection. Once done, the results would be displayed right infront of you. Once done, run the application. 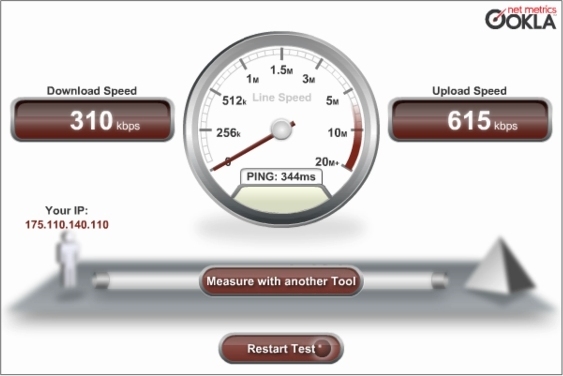 Select your internet connection speed by moving the marker on the top. After that select the “Optimal” option and click on the check box titled “Modify all network adapters”. With that done click on apply changes. Click on okay and you would be required to reboot your system. Once restarted, log on to my-speedtest.com to check the speed of your internet connection. Begin the test, and you would see that there is a marked improvement in the speed. There are also a number of other factors which can speed up your internet connection for example the limiting number of applications running at the back end in your system. There are many softwares that are automatically updating themselves without you knowing it.